Janet was very involved with the oil industry during her first marriage, residing in several western states, as well as Canada and Venezuela. In 1963, she returned to Crossville and worked as a caseworker for the White County Department of Public Aid. Following her marriage in 1988 and subsequent retirement, she assisted her husband in farming. 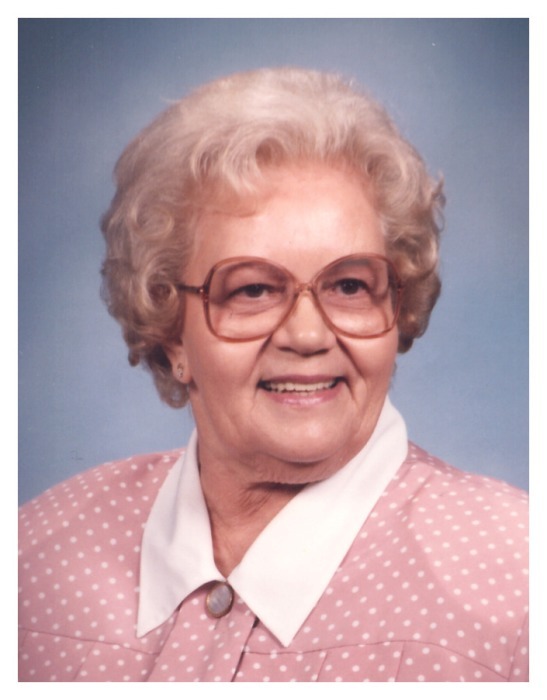 She enjoyed reading and genealogy and was a member of Crossville United Methodist Church, Wabash Chapter DAR, Genealogy Society of White County, Illinois and a past member of the VFW Auxiliary of White County. In 1995, she helped compile the "Centennial History of Crossville and Phillips Township." Memorial contributions may be made in Janet's memory to Wabash Christian Village, Hospice of Southern Illinois, or a charity of the donor's choice.